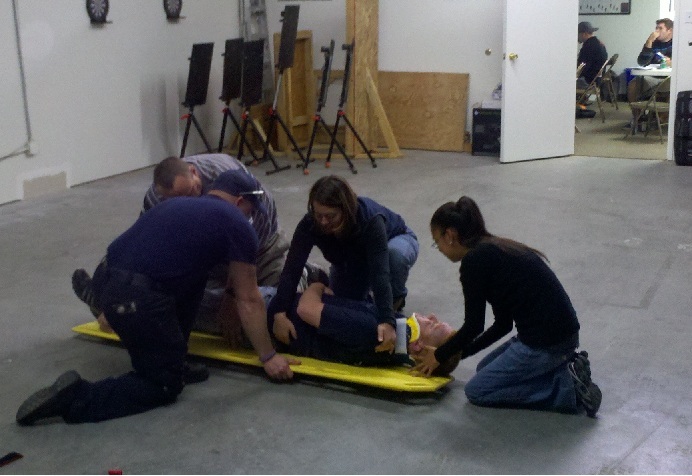 The EMT Boot Camp Program is an intensive 12 day course consists of a total of 164 hours. Specifically, this includes 144 hours of didactic instruction, 20 hours of clinical and/or vehicular rotations. Course hours are subject to change with appropriate notification to the student/applicant. 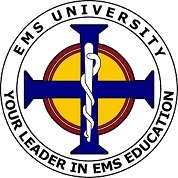 This course meets and/or exceeds the United States Department of Transportation, National Highway Transportation Safety Administration, Emergency Medical Technician National Standard Curriculum guidelines and 2009, the National EMS Education Standards. 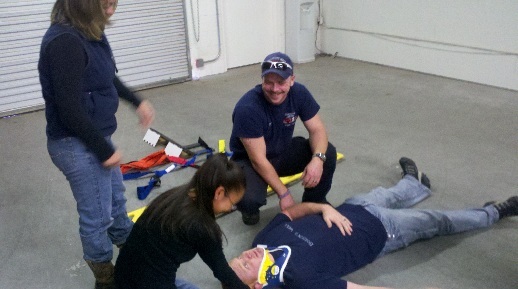 Our course is approved by the Arizona Department of Health Services, Bureau of EMS. 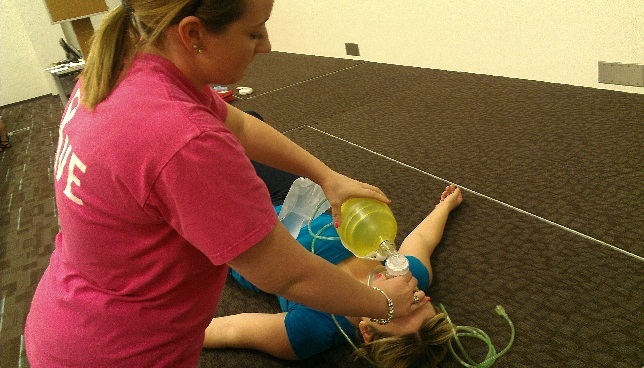 Upon successful completion of the course, students will be provided with EMT training program certification. 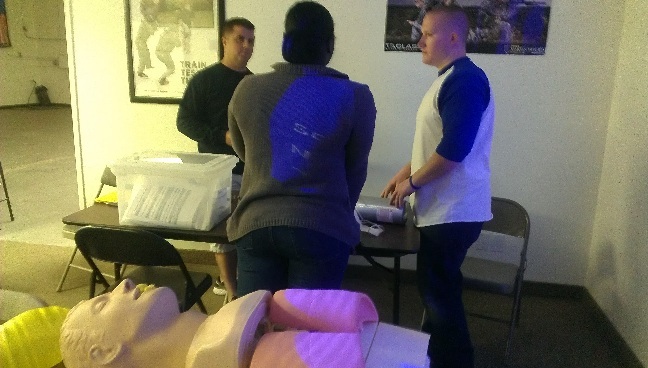 The EMT Fast Track Program is an intensive 16 day course consists of a total of 156 hours which includes 120 hours of classroom instruction, 8 hours of skills testing, 8 hours of practical examination assistance, and 20 hours of clinical/externship rotations. Depending upon student performance, the 8 hours of practical examination assistance may be waived at the program director’s discretion due to the program’s increase in content hours. 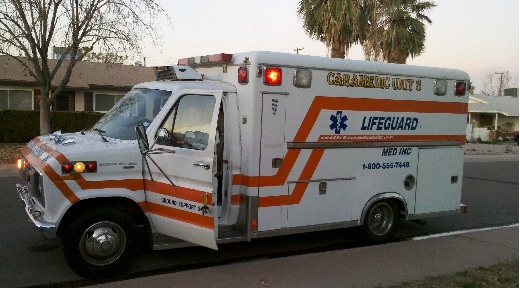 This course shall meet and/or exceed the United States Department of Transportation, National Highway Transportation Safety Administration, Emergency Medical Technician National Standard Curriculum guidelines and 2009, the National EMS Education Standards as well as meet Arizona Department of Health Services, Bureau of EMS education standards.